Thunder Baseball School is an indoor training facility offering baseball and softball instruction for individuals and groups, plus team practices, facility rentals, camps, and clinics. Since 1994 Thunder Baseball School is Knoxville and East Tennessee's foremost authority on developing baseball players through instruction, commitment and promotion. All the instructors have played baseball on an advanced level and many are still playing or coaching professionally. 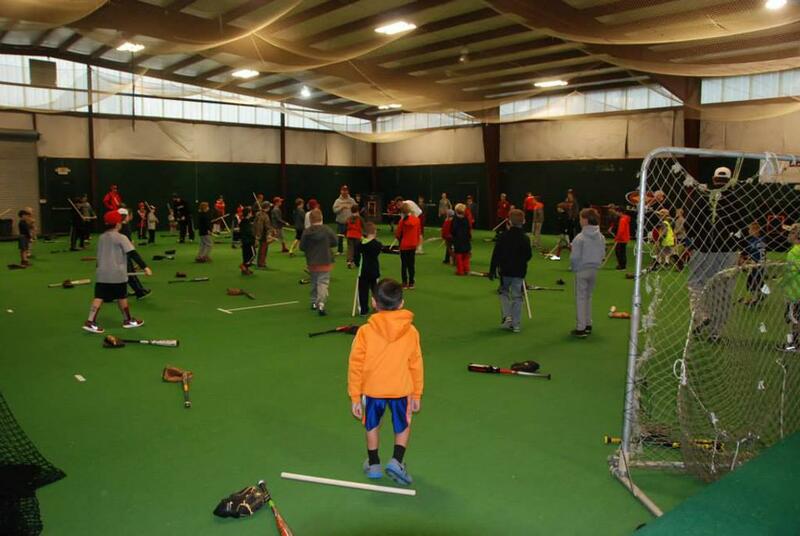 Located in the heart of Hardin Valley, Thunder Baseball School hosts 13,000 square feet of space with vaulted ceilings and state-of-the-art lighting. 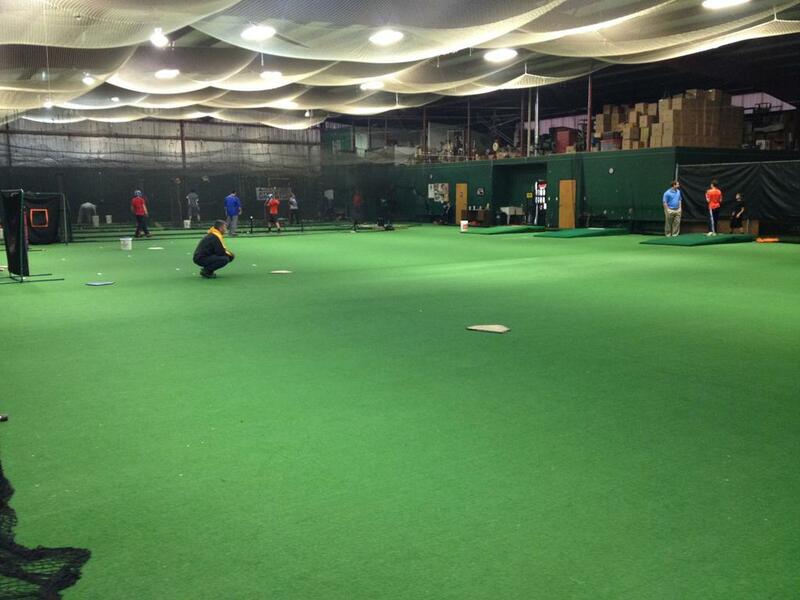 Players can practice in one of our 4 batting cages, utilize 3 pitching mounds and work on fielding skills with our large open floor plan. ©2019 Thunder Baseball School / SportsEngine. All Rights Reserved.